Welcome to the Trevira neighborhood in Carlsbad. 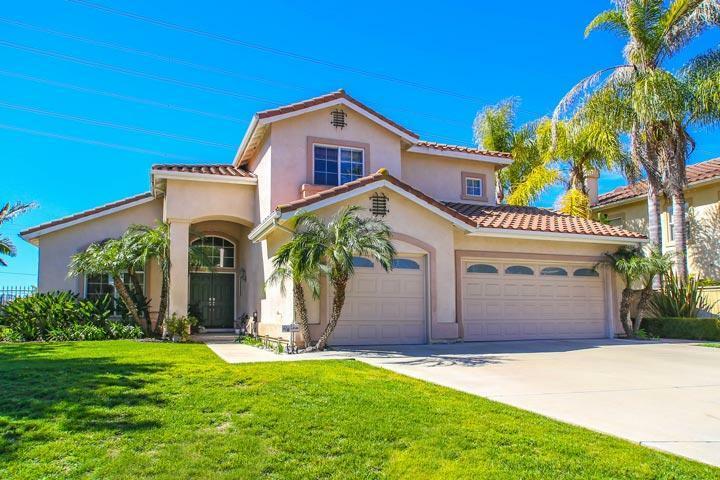 Trevira homes rarely come on the market for sale and is a great place to find large two story homes built in the classic Mediterranean style with red tiles roofs and exterior stucco design. The location is really ideal and next to the trails that lead to the Four Seasons Resort. These are large scale two story homes that will typically offer four bedroom floor plans with 2,621 to 2,900 square feet. Some of the homes here may offer canyon or ocean views. We are proud to showcase every Aviara Point Carlsbad homes for sale here in the 92011 zip code. This includes detailed property and school information, property square footage, bird’s eye view, aerial map, and the exact date Aviara Point homes were listed. Please contact us at 760-710-0268 to view homes in this neighborhood.